Do not be afraid, that is not a picture of a snake! 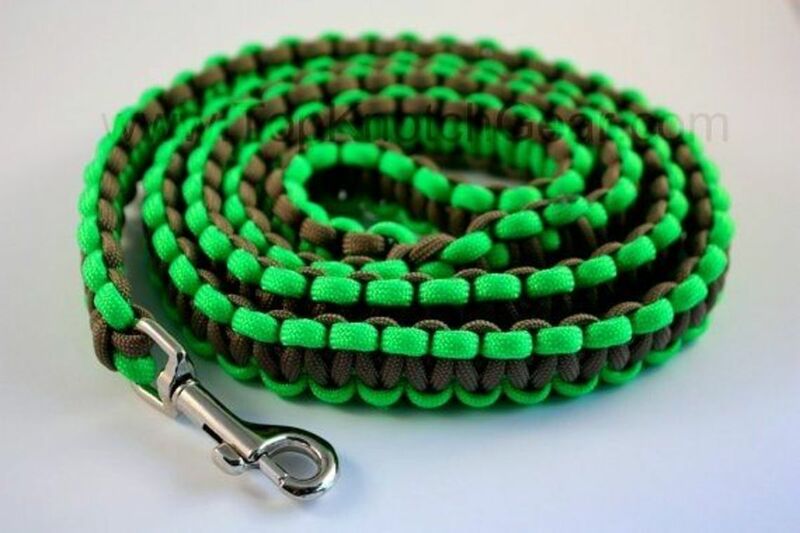 The paracord dog leash instructions blog will teach you how to make various dog leashes! You will learn why we are working with paracord, various knotting techniques, what crafting supplies you might need and much more! If you are a patient person that likes to craft and create your personalized items (in this case personalized to you or your dog :)), you will enjoy and learn from this blog. Your furry little friend will be walking down the street in style very soon! I wrote a page about different paracord projects you can embark on. Try it if you have the time! Check out my popular paracord bracelets blog. Interesting fact: A leash is also called a lead. 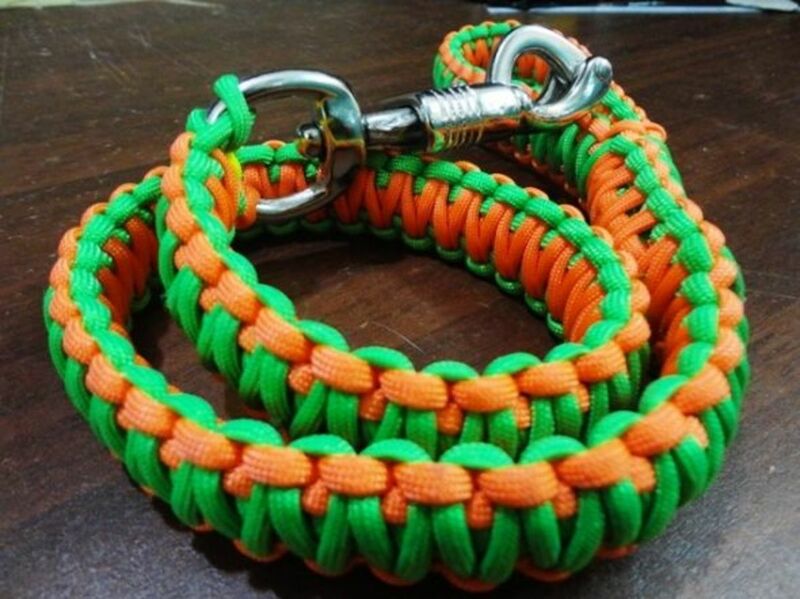 So we are also making a paracord dog lead :). 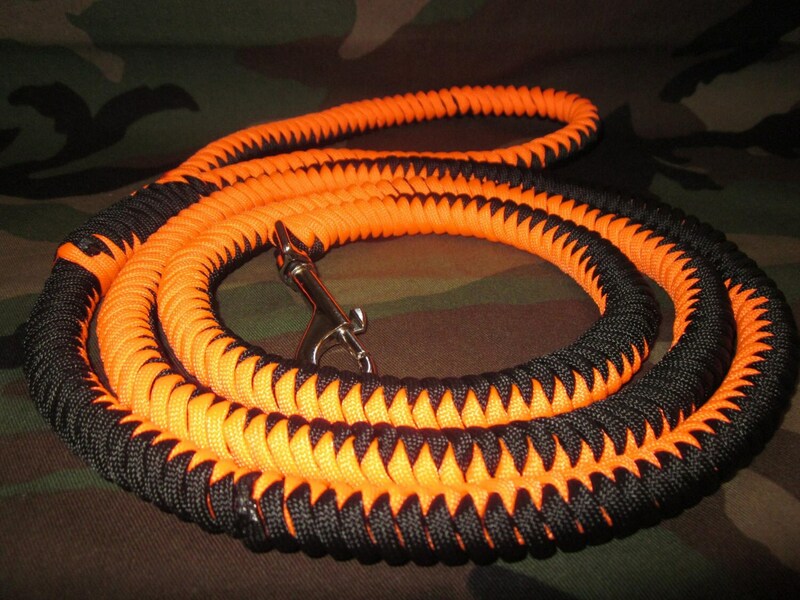 Paracord dog leashes have numerous benefits over other leashes, such as those made from rope or leather. People love to create with paracord because it is so versatile, durable and comes in great colors. You can really make an impressive dog leash pretty easily just by following the tutorial and choosing the right colors for your leash! Depending on the look of your leash you should choose a knotting pattern that you want. 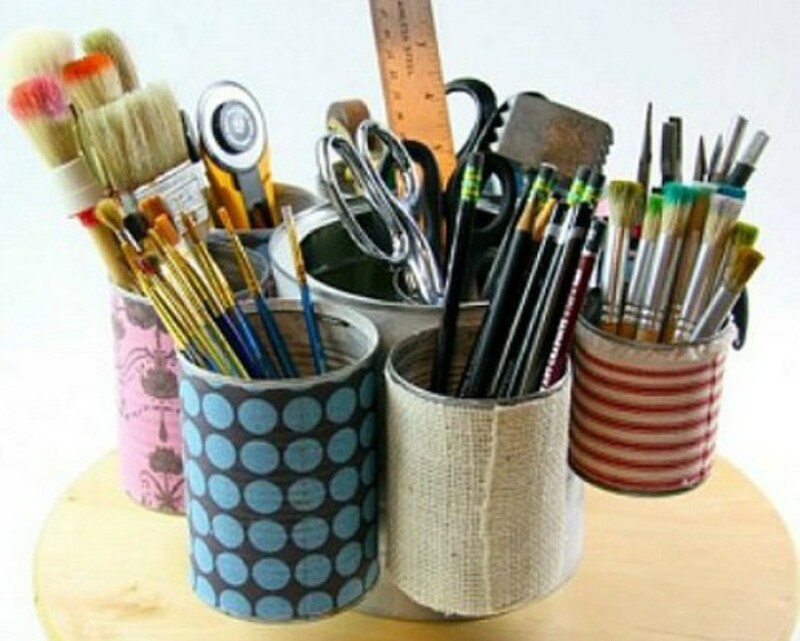 If you make something yourself, the quality of it is in your hands! And that is the best part about it! 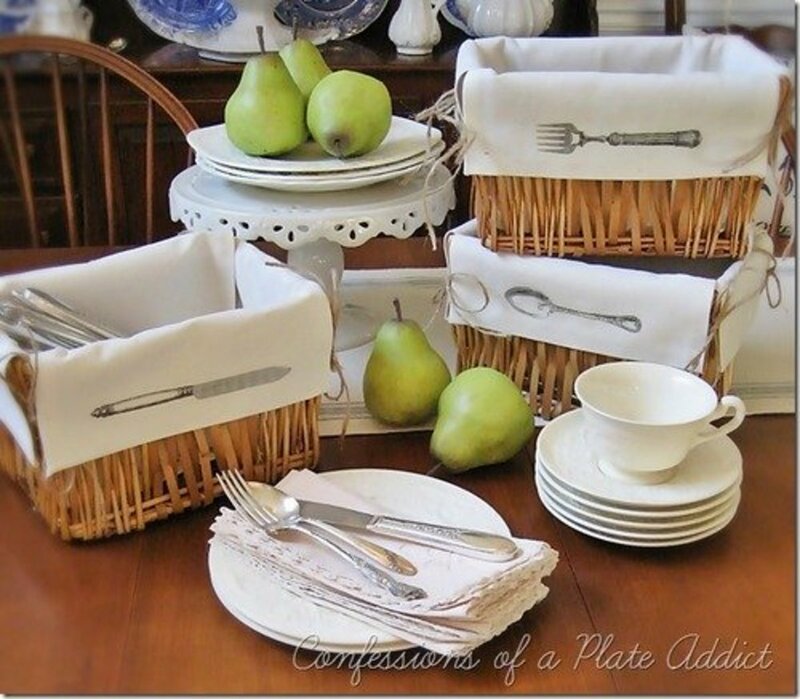 No cheap store bought items that were made fast and irresponsibly! A dog leash should not fall apart at the first sign of rain, nor should it be broken by a heavy pull of your dog. And paracord delivers! In the next section you will find step by step paracord dog leash instructions. We will start with selecting the paracord and some other optional supplies then move on to paracord leash examples and how to make them. Basic supplies needed - Gearing up before we create. There are basically two things you need. One is a piece of paracord 550 (i suggest trying Amazon search below for finding some) and a lighter. You need a lighter to singe off the the ends, so your paracord remains durable and consistent. Recommended supplies - These are a must have for me, but are not always needed. This leash is extremely easy to make. 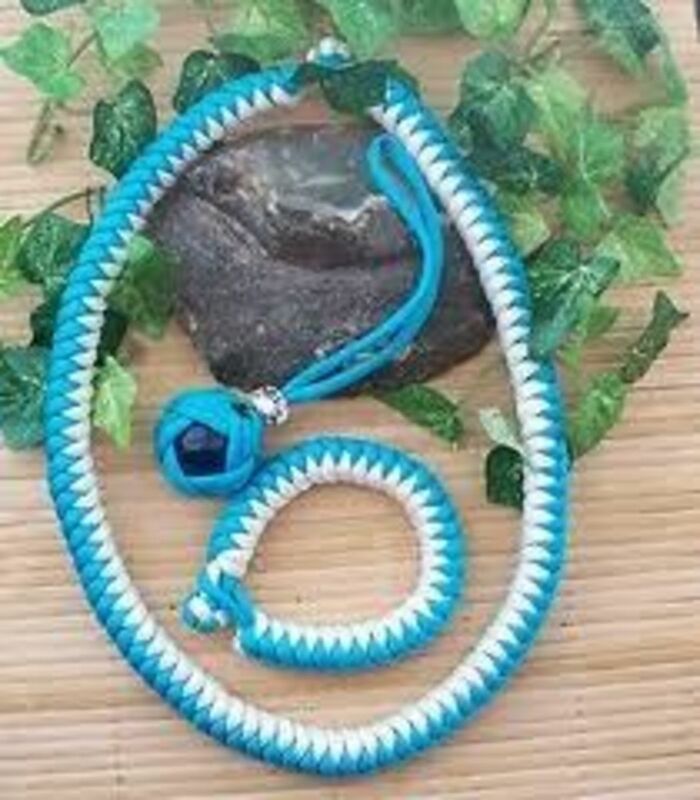 It is made with the simple square knot used in many bracelets and other paracord items as well. This is a great leash to practice your knotting with! Personally i would make one or two as backup leashes (or as a gift), but not my main leash. Good for starting up, it is functional, but we can do better! 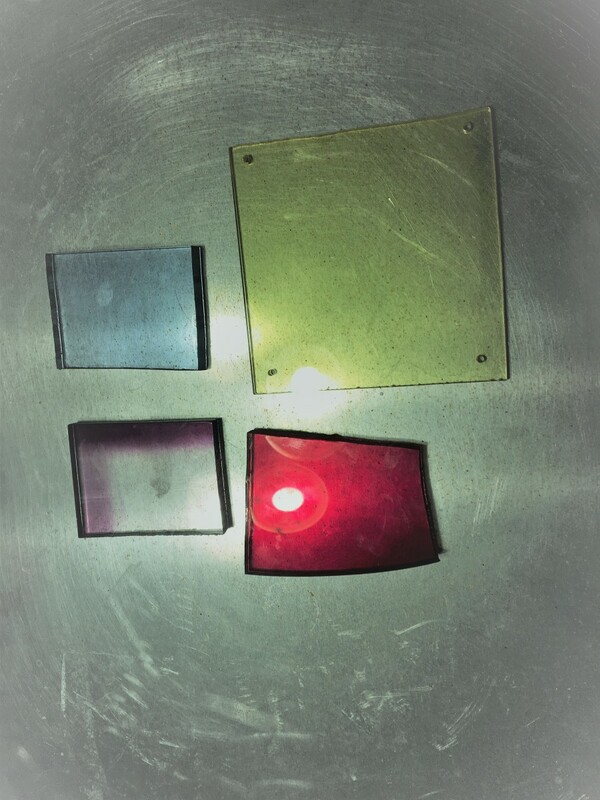 The square pattern seen here is very functional for the leash handle as well! A video on how to make a square knot - You will only need to know this one for the first leash! So for your first leash just do the following. Instead of the nail to immobilize the cord, attach the cord on your snap hook. From there just knot like shown in the video. When the leash is long enough, you need to decide what length of the handle you want. When you know that, make the leash longer for the length of the handle and just attack the end of the leash onto the leash body using forceps. If the handle looks like too much to handle (hehe), try this video on how to make a paracord leash handle. It is not the same type of handle, but works just fine. The second dog leash takes a bit more time to work, but we are in luck, since it is explained in one video below! The benefit of this one is mostly that it is round and that it looks a lot nicer! The handle part can be made with the square knot pattern shown before. Second video on making a dog leash - Video instrctions for a paracord dog leash. This one is simple as pie. Go and make one! Then report on your progress! This Leash instructions were requested by the user Cahuna. The beautiful pattern makes it a favorite. See the video below for the instructions. Two videos that can help you make a snake pattern. The first video is a tutorial for the entire leash (the author calls it the snake weave), the second video is for a snake knot. I suggest watching both, since they differ. A poll:Was this blog helpful to you? - Tell me what you think of the Paracord dog leash instructions blog. Did you get the information you were seeking? What should i add to make a better page? 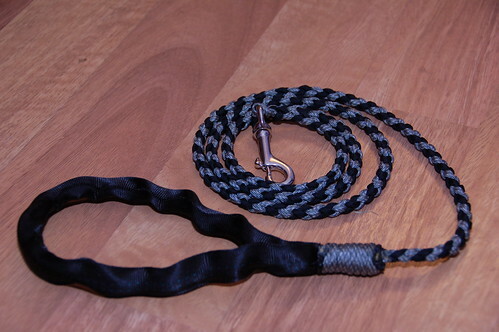 Comments - Comments on the Paracord dog leash instructions blog. Go to paracordplanet.com if you're looking for a ton of colors. Made in USA and free shipping on all U.S. orders. Great people to order from. Although I found your instructions easy to follow, I would like to know how to make a 4-color round leash. I am a bit afraid of melting the ends together of 2 of each color to start. Any help would be greatly appreciated. Love your BLOG...Thank you! 1) A section/length with a handle at one end, and an "O" ring at the other end (instead of a clasp). 2) Two sections/lengths with a clasp at both ends. Attach one clasp from each section/length to the "O" ring, and a dog to each other end, and you are all set. Thank you for the instructions. They are very helpful! I would like to know what the blue sheath that is on the paracord dog leash #2 handle is that is pictured on the site above the video. I think it's a great way to add style and I would really appreciate knowing more about it. Is there a video for the orange and black leash that is in the main picture for this section? The videos show how to make the same handle, but do not show how to make the lead with a snake pattern knot as well. can you tell me how much cord I would need to make, let's say a 6-7 foot leash?! Also, is there a great place that makes a large variatiy of paracord colors? There are a few ways of getting that look. I agree it is very appealing and i would like to thank you for the question. I will post a way of making that knot pattern in a few minutes. Sorry if I missed it but did you include instructions on the orange and black round lead? I can only see instructions for square knot leads. @anonymous: Thank you for oyur comment. It will be up asap!